It’s on! 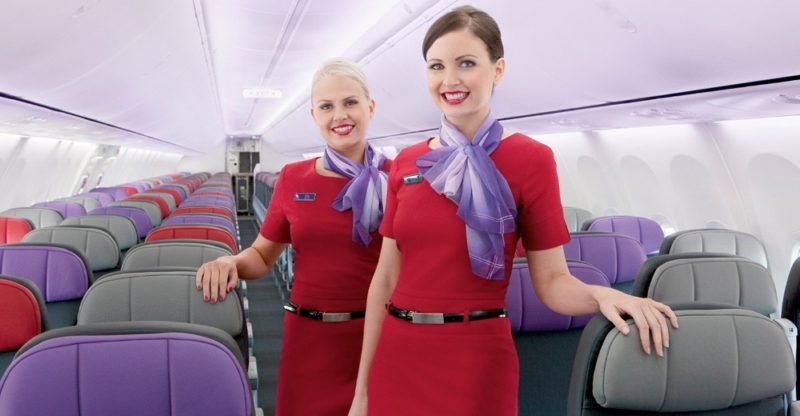 Virgin Australia has today launched a double status credits offer that gives customers a fast track to higher tiers of status with the airline. To take advantage of this offer, you must activate it via this link and then, by 12 February, book a Virgin Australia marketed and operated flight for travel to 28 December 2019. This offer excludes codeshare flights operated by other airlines. You can book as many flights as you like, but make sure every person on the booking activates this offer via this link. Changes to existing bookings made prior to the qualifying period are not eligible to earn on this promotion. You need to earn 250 status credits to reach the silver tier (200 to renew it in subsequent years), 500 to hit gold (400 to renew) and 1,000 to reach platinum (800 to renew). In addition, there is a requirement to fly a minimum number of flights. platinum status provides complimentary upgrades and a bunch of other premium perks on top. If you’ve been chasing status with the airline, this is a great opportunity.